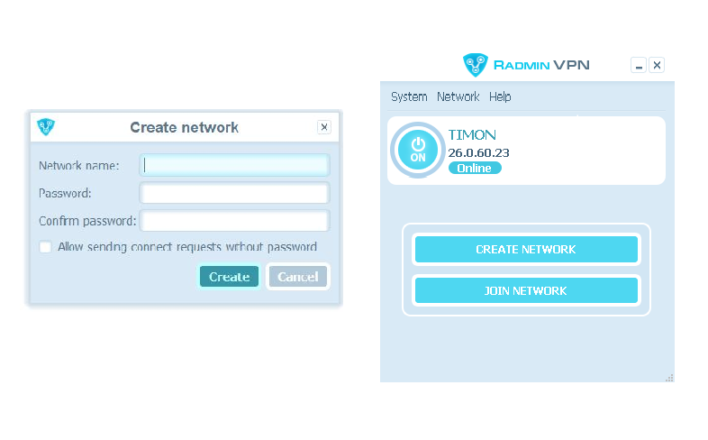 Radmin VPN lets you create your own private virtual network. It is free and can be downloaded here. Radmin VPN is completely free and easy to get into. 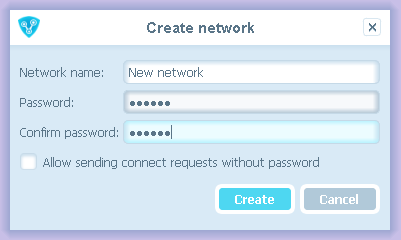 The program lets you create a VPN, after which your friends or colleagues can join. There are a number of alternatives for the same purpose, but the disadvantage of many of them is speed limitations. But unlike the alternatives, Radmin VPN allows up to 100Mps. Which is more than ample. No matter how far you are from your friends or colleagues, you can create your own network that you can connect to. That way, you have your own local connection (LAN). It also means that if you and your friends want to play local computer games against each other, that can easily be done. There are no restrictions on which of you can connect the network at once. 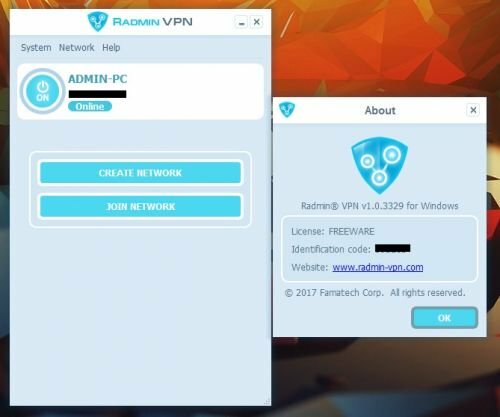 Radmin VPN is one of the best VPN software we have used. It's quick to setup, quick to use and it works every time. Find Radmin VPN, mark it and choose "Uninstall"
Should Radmin VPN has been damaged or corrupted and thereby difficult to remove we can recommend you finding help to uninstall it here.